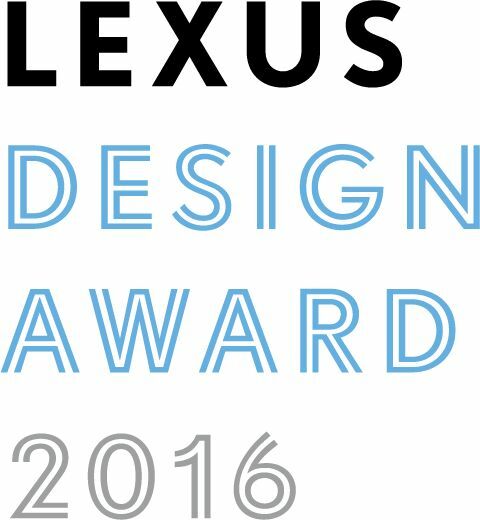 TORONTO, ON., August 10, 2015 – Lexus International is announcing today its call for entries to the Lexus Design Award 2016. First launched in 2013 to foster the growth of ideas that can contribute to society, this international design competition aims to support up-and-coming creators from around the world. The theme for the Lexus Design Award 2016 is “Anticipation”. Lexus strives to anticipate the needs of people and society when developing products and services. This year’s applicants are encouraged to submit innovative designs and unique interpretations that are true to the essence of the theme. Lexus Design Award 2016 provides a chance for twelve finalists and their works to be introduced to the design and greater community at Milan Design Week 2016*. In addition, four of the finalists will be given the opportunity to develop prototypes of their designs and recieve support from globally recognized design mentors. This year, the maximum production budget allotted to the development of each prototype will be increased to three million yen. The finalists will present their designs in the Lexus booth at Milan Design Week 2016, after which the Grand Prix winner will be selected from among the four prototypes through final review by the judges. Previous Lexus Design Award winners are actively displaying their talents around the world. Examples include Emanuela Corti and Ivan Parati’s Sense-Wear, the first-ever Grand Prix winner in 2015. Sense-Wear has been exhibited in Tokyo and Moscow alongside the works of other 2015 finalists. 2015 panel finalist Yuzo Azu is now preparing his INSTAMP for commercial release at Lexus dealerships in Japan. 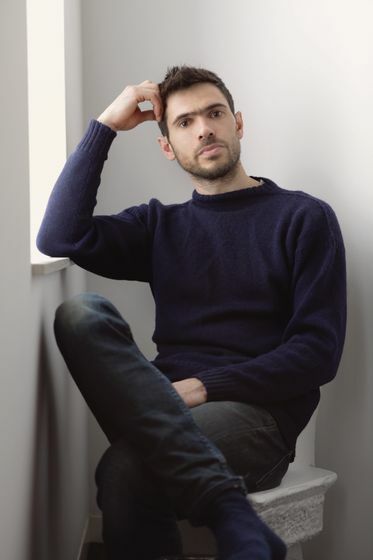 And Sebastian Scherer, whose work Iris was named one of the winners in 2014, has launched his own design label and will be exhibited at this year’s Milan Design Week. Entries to the Lexus Design Award 2016 competition will be accepted from August 10 through October 18. The twelve finalists will be announced in early 2016. * The world's largest design exhibition, also known as Salone Del Mobile, with numerous events including furniture, fashion and many world-renowned brands. The "Lexus – A Journey of the Senses" exhibit in 2015 earned high acclaim and won the “Best Entertaining” award at the “Milano Design Award” competition. Four winners among the twelve finalists will receive up to three million yen each to cover prototype production costs. The four winners will create prototypes between January and March 2016, through sessions with their assigned mentors. The four prototypes and eight panels will be exhibited at a Lexus exhibition space during Milan Design Week 2016. Each of the twelve finalists will be asked to give a presentation at Milan Design Week 2016, after which a single Grand Prix winner will be named from among the four prototypes through final review by the judges. *Note: Only one individual per entry will be invited, regardless of whether the winning works are submitted by an individual or a group. 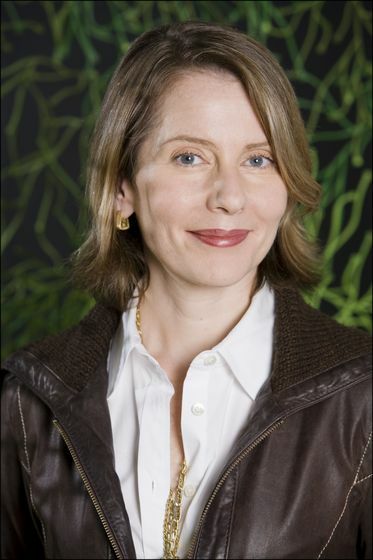 Paola Antonelli / Curator Antonelli joined The Museum of Modern Art in 1994 and is a Senior Curator in the Department of Architecture and Design, as well as MoMA's Director of Research and Development. Her first exhibition for MoMA, Mutant Materials in Contemporary Design (1995), was followed by Thresholds. She has lectured at the World Economic Forum in Davos, and has served on several international architecture and design juries. Her goal is to insistently promote understanding of design until its positive influence on the world is fully acknowledged and exploited. She is currently working on several shows on contemporary design, and on Design Bites, a book about foods from all over the world, appreciated as examples of outstanding design. Aric Chen / Curator Originally from the United States, Chen is the newly appointed Curator of Design and Architecture at M+, the future museum for visual culture in the West Kowloon Cultural District of Hong Kong. Before that, he served as Creative Director of Beijing Design Week in 2011 and 2012. He had earlier been an independent curator and design writer in New York, contributing to dozens of publications including The New York Times, Metropolis, Fast Company, Architectural Record, and PIN-UP. 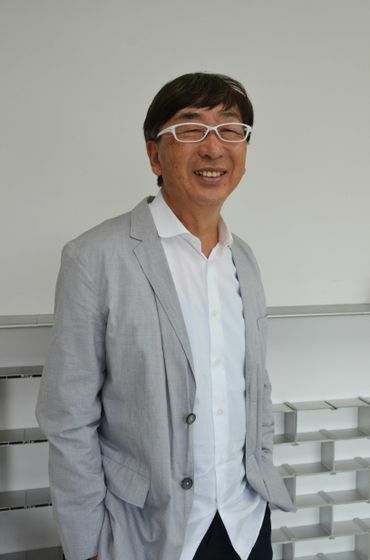 Toyo Ito / Architect Ito graduated from the University of Tokyo, Department of Architecture in 1965. His main works include: Sendai Mediatheque, Tama Art University Library (Hachioji), The Main Stadium for the World Games 2009 in Kaohsiung (Taiwan R.O.C). Under development are: Taichung Metropolitan Opera House (Taiwan R.O.C) and others. Among his many honors are the Architectural Institute of Japan Prize, Golden Lion Award for Lifetime Achievement from the 8th International Architecture Exhibition "NEXT" at the Venice Biennale, Royal Gold Medal from The Royal Institute of British Architects and the Pritzker Architecture Prize. Birgit Lohmann / Chief Editor of designboom Born in Hamburg, Lohmann studied industrial design in Florence before moving to Milan, where she has lived and worked since 1987. She worked as a designer and product development manager for a number of Italian architects and master designers. 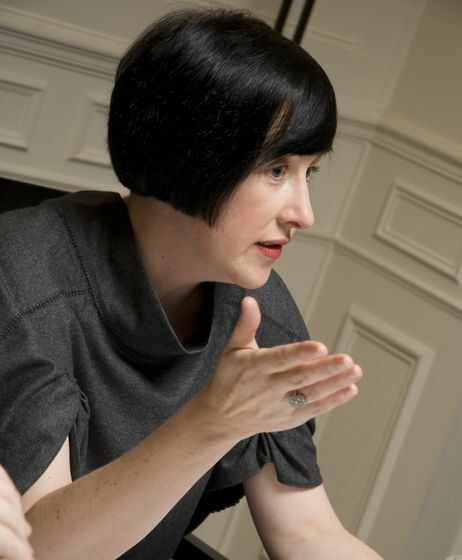 She has also worked as a design historian for justice departments and international auction houses. As a researcher and lecturer, she has conducted seminars on industrial design at a number of prestigious international universities. In 1999, she co-founded designboom, where she is currently the Chief Editor, Head of Educational Programming and Curator for International Exhibitions. Alice Rawsthorn / Design Commentator Alice Rawsthorn is the design critic of the International New York Times. Her weekly Design column, published every Monday, is syndicated to other media worldwide. 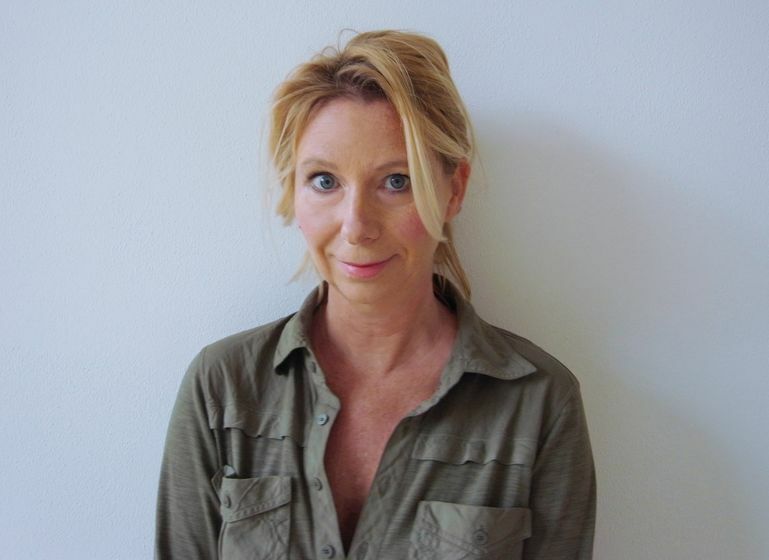 Alice is a trustee of the Whitechapel Gallery and the Michael Clark Dance Company, and chair of trustees at the Chisenhale Gallery. Her latest book, the critically acclaimed Hello World: Where Design Meets Life published by Hamish Hamilton, explores design's influence on our lives past, present and future. Tokuo Fukuichi / President of Lexus International Graduated with a bachelor's degree in art and design from Tama Art University. 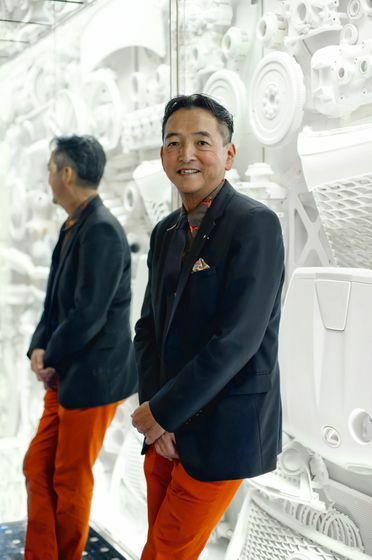 He has held many design-related positions at Toyota Motor Corporation, leading up to his current position as the president of Lexus International. 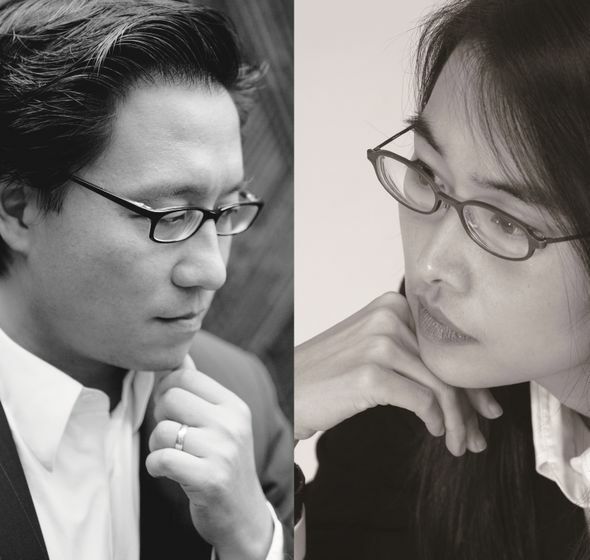 Neri & Hu / Architects and Interdisciplinary Designers Lyndon Neri and Rossana Hu, cofounders of Neri & Hu Design and Research based in Shanghai, have been working on projects around the world which incorporate overlapping design disciplines to create a new paradigm in architecture. In 2014, Wallpaper* announced Neri & Hu as 2014 Designer of The Year. In 2013, they were inducted into the U.S. Interior Design Hall of Fame. Neri & Hu believes strongly that research is a key design tool as each project brings its own unique set of contextual issues. Providing architecture, interior, master planning, graphic and product design services, Neri & Hu recognizes that contemporary problems relating to buildings extend beyond the boundaries of traditional architecture. Rather than starting from a formulaic design, Neri & Hu's work is anchored in the dynamic interaction of experience, detail, material, form and light. Max Lamb / Designer A modern day artificer, Max Lamb is a product and furniture designer whose design sensibility is informed by his extensive knowledge of manufacturing techniques, respect for materials, and skill as a maker. A native of Cornwall, Max has been tinkering with objects and engaging with the physical landscape since he was a small boy; a curiosity that led to an MA in Design Products at the Royal College of Art and subsequently the foundation of his workshop-based design practice. Max explores both traditional and unconventional materials and processes, blending experimentation and rationale to create furniture and products that are both honest and intelligible. Max teaches Design Products at the Royal College of Art and runs regular design workshops for companies and institutions around the world. 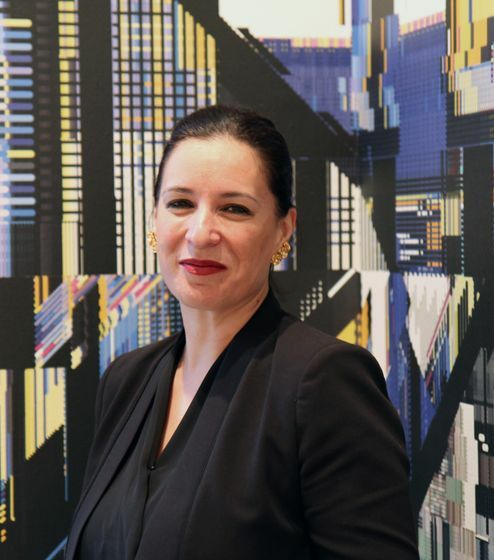 Elena Manferdini / Designer and Architect Elena Manferdini, founder and owner of Atelier Manferdini, in Venice California, has completed design, art and architectural projects in the United States, Europe and Asia including the Pavilion of the Museum of Contemporary Art in Los Angeles. Her firm has collaborated with internationally renowned companies such as Saworski, and Sephora and her work has been featured in journals and publications including Elle, Vogue and the New York Times. Currently Graduate Chair at the Southern California Institute of Architecture she exhibits internationally and lectures widely having spoken at MIT, Princeton, Tsinghua University and Bauhaus. She was recently awarded the 2013 COLA Fellowship to support the production of original artwork. In 2011 she received a prestigious annual grant from United States Artists (USA) and her Blossom design for Alessi received the Good Design Award. 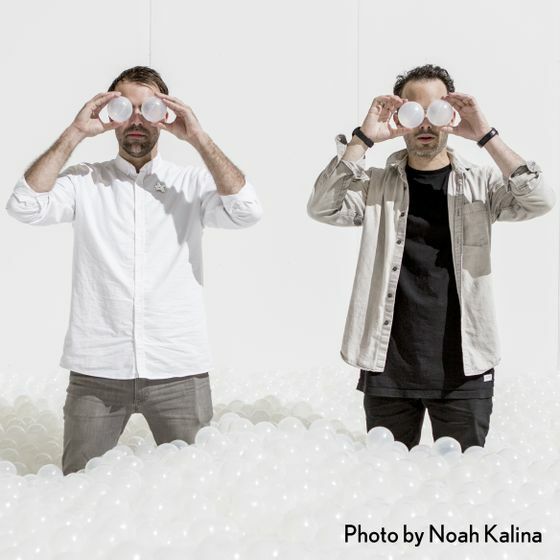 Snarkitecture / Artists and Architects In 2008 Daniel Arsham and Alex Mustonen founded Snarkitecture, a collaborative and experimental practice operating in territories between art and architecture. Sharing a mutual interest in the intersection of art and architecture since their student days together at Cooper Union in New York, their first commission was for Dior Homme. Deriving its name from Lewis Carroll's fanciful poem "The Hunting of the Snark", Snarkitecture designs permanent, architectural scale projects and functional objects with new and imaginative purposes, creating moments of wonder and interaction that allow people to engage directly with the surrounding environment. Transforming the familiar into the extraordinary, Snarkitecture makes architecture perform the unexpected. First launched in 2013, the Lexus Design Award is an international design competition that targets up-and-coming creators from around the world. The award seeks to foster the growth of ideas that contribute to society by supporting creators whose works can help to shape a better future. It provides a unique opportunity for four finalists to work with globally recognized designer as a mentor to create prototypes of their designs, and then exhibit them at one of the design calendar's most important events.